At Hybrid Pharm, we know medical cannabis. Our Westboro location is here to serve all of your medical marijuana needs. We will walk you through the registration process, teach you how to order and recommend specific strains that are best suited for your medical condition(s). Safety is our number one concern. We monitor your progress and safety through drug interaction checks and regular follow-up appointments. Our full service pharmacy ensures your health is covered. Gain access to the Canadian ACMPR system. We will help get you started and teach you how to navigate the world of licensed producers. You have options and we have answers. Ask our team today. Our certified team is here to help you understand cannabis. You will learn about strain selection, dosage forms and side effects. 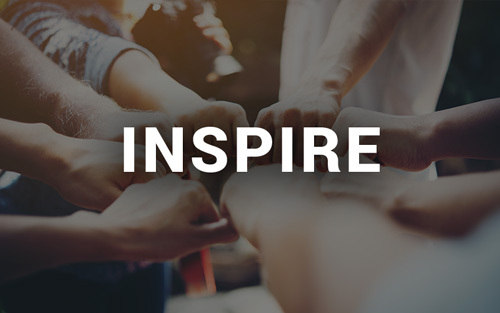 Attend our workshops and seminars to learn from us and other like-minded patients. Our hands-on classes, workshops & events focus on bridging the gap between medicine and lifestyle modifications. Learn new healthy recipes, get active, and join our community events that embrace a healthy lifestyle. Our certified team is here to help you understand cannabis. You will learn about strains, dosage forms and side effects. Attend our workshops and seminars to learn from us and other like-minded patients. Our hands-on classes, workshops & events focus on bridging the gap between medicine and lifestyle changes. Learn new healthy recipes, get active, and join our community events that embrace a healthy lifestyle. Your cannabis treatments are optimized through close monitoring, drug interaction checks and quality control processes. Feel at peace knowing your care is in the hands of our experts. Our medical staff will sit down and discuss your medical condition(s) to see if cannabis is right for you. Book an in-depth cannabis consultation or complete our medical cannabis access request form to get started. Choose from one of three avenues to gain access to medical cannabis, download and complete your forms. We ask that you provide a letter of diagnosis and a medication record (obtained from your pharmacy). After we have received & reviewed your medical documentation to confirm your eligibility, we will book you an appointment with one of our Healthcare Professionals. Once approved, you will be provided with a medical prescription. Appointments are conducted at our Ottawa location or via our tele-medicine platform. 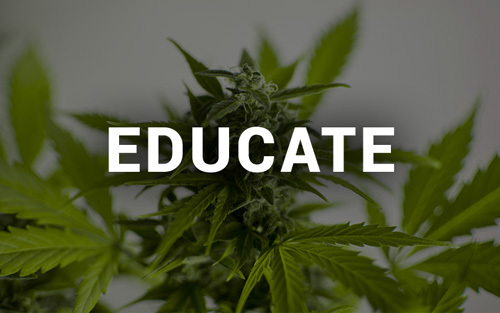 We will provide education on strain selection, methods of consumption and placing orders through your Licensed Producer. We will follow-up with you at regular intervals to discuss your treatment and adjust therapy as needed. We want ensure that you are educated, and feel comfortable with your medication regimen. Conventional therapy not working? Side effects too extreme? Can cannabis help me? Book a consultation with us to see if cannabis can be a good fit for your medical needs. With over 10 years of experience in the medical cannabis field, feel safe knowing your care is in the hands of the experts. * If you qualify, there is no additional charge for your prescription. For patients familiar with cannabis and do not require any consultation services, we can help get you a prescription. Should you feel that you require a more in-depth consultation, please schedule a 45minute “In-Depth Cannabis Consultation”. Learn more about our process below. Visit our forms page to download your forms. For patients looking to grow their own medicine, we offer grow prescriptions upto to 5g/day. * For patients looking to grow more than 25 plants please visit this link. 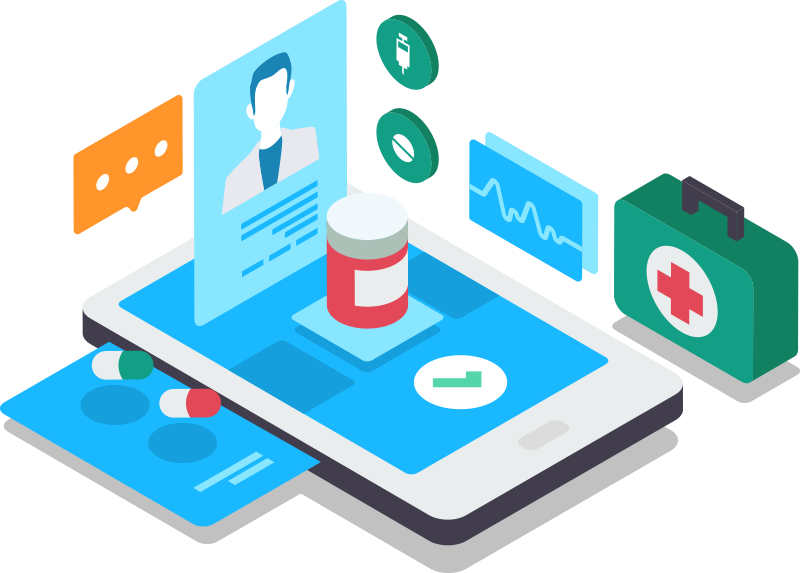 Available to all Ontario residents is our Tele-Medicine platform which allows any patient to virtually connect with our Healthcare Practitioners through secure video calls. This requires the patient to have a smartphone, tablet, or computer with an active internet connection. We will help you through the registration process, conducting the appointment, and provide ongoing education such as product selection and ordering. Talk with us. Book your appointment below. Please refer to our consultation explanations above for more information as to what is included in each consultation type. Cancellation Policy: If you need to cancel, please inform us 24 hours prior to your appointment. No shows and cancellations made within 24 hours will be subjected to a $35.00 fee. Thank you for your understanding. 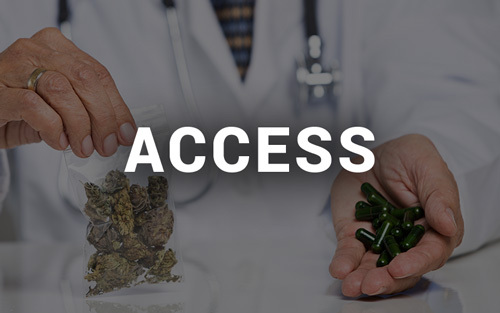 What is the process to gain access to medical cannabis? Please refer to our medical cannabis page for more information and to learn about the complete registration process. Access to Cannabis for Medical Purposes Regulations (ACMPR) allows patients to legally access to marijuana for medical purposes. Patients with authorization from a prescriber can register with a Health Canada approved licensed producer and order via their online portal. How do I receive my medication? The only way to purchase legal medical cannabis in Canada is through a licensed producer which is shipped via mail. What is the difference between a licensed producer and dispensary? A licensed producer (LP) is a Health Canada regulated grower and producer of medical marijuana. They are the only legal avenues to obtain cannabis in Canada. LPs are required to follow strict guidelines and quality assurances to ensure their products are contaminant-free and safe for consumption. Dispensaries, on the other hand, are illegal establishments that dispense marijuana and related products. Their products are derived from illegal sources and thus safety and quality cannot be determined. Health Canada has no oversight into the products that are dispensed at these businesses. Is medical cannabis covered by OHIP or private insurance companies? Medical cannabis is currently not covered by OHIP or other government-related healthcare programs. LPs may offer compassionate pricing for eligible patients. Some private insurance companies (i.e. SunLife) offer benefits packages that include medical marijuana. We encourage you to speak with your provider and ask about coverage. Do you offer at home services? Yes! We offer in-home services within Ottawa and Tele-medicine appointments throughout Ontario. Please refer to our Virtual Care page for more information about our Tele-medicine services. Do I need to provide any additional documentation? For your initial consultation, please provide us with your health card, a list of your current and past medications as well as any other documents that relate to your medical condition(s). Together we will go over your medications, health history and answer any questions you may have. How can I pay for my consultation? We will require you to enter your credit card or PayPal details after completing the booking process, to reserve your appointment time. This charge will be held, but not processed, until your appointment time where you will be able to pay in-store. In order to hold your consultation booking, we will ask for a credit card. Please note, we will not charge your card, but in the event of a no show or late cancellation, we reserve the right to place a $35.00 charge. Thank you for your understanding. How can I reschedule/cancel my appointment? You can simply call us at The Pharm: 613-695-4923 or Email: [email protected] to re-book/cancel your appointment. Looking to gain a medical cannabis presciption or renewal? 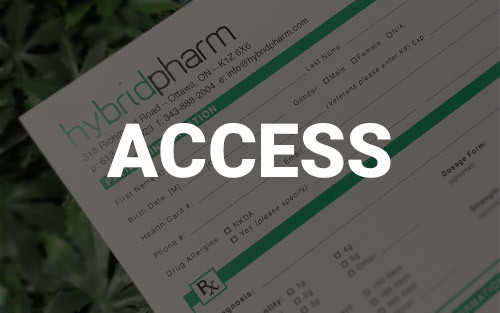 At Hybrid Pharm we can provide those looking for their medical cannabis license at no charge. If you would like a more in-depth conversation about medical cannabis including a review of your other current medications, please book a 45 minute “In-Depth Cannabis Consultation” in the booking form above.